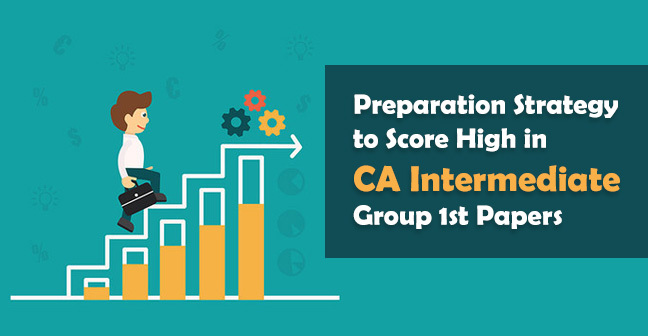 Looking for CA CPT Study Material? 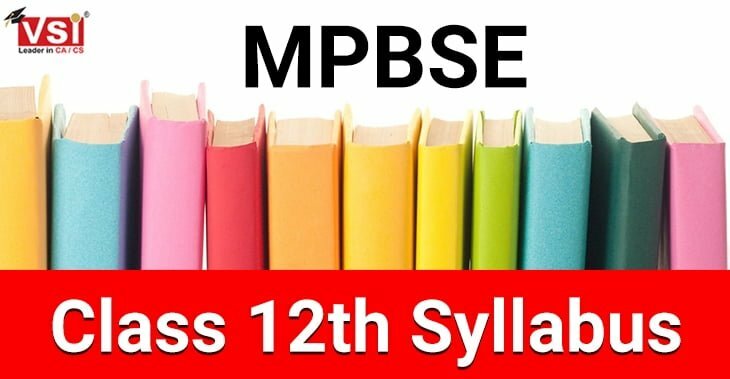 You Just landed on the correct page! 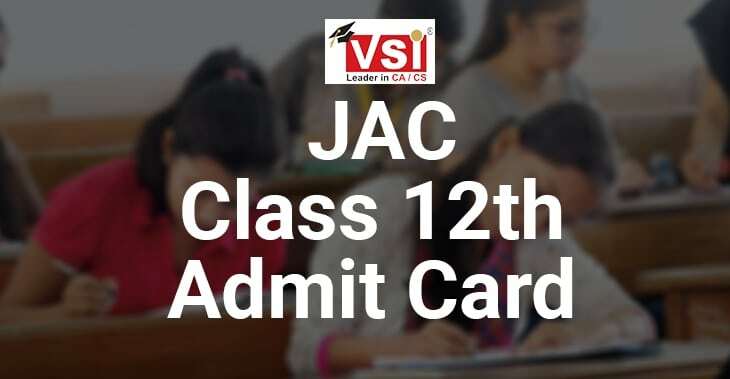 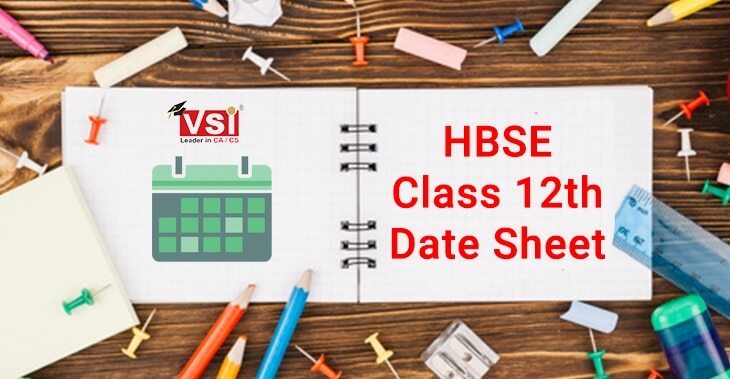 ICAI has released the admit card and date sheet for CPT June 2019 Examination. 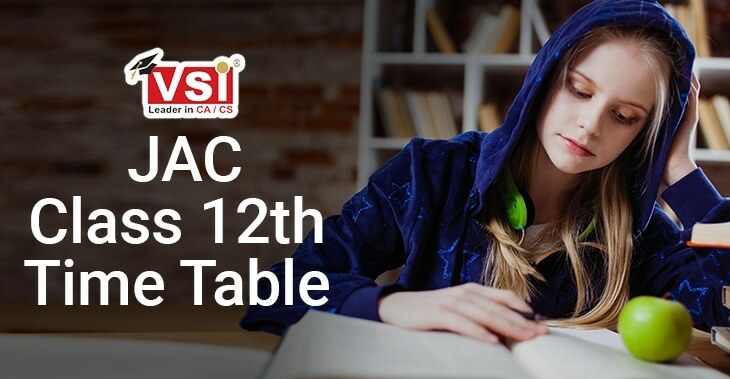 Generally, it is seen that students use to ignore the Study material provided by ICAI which is the biggest mistake. 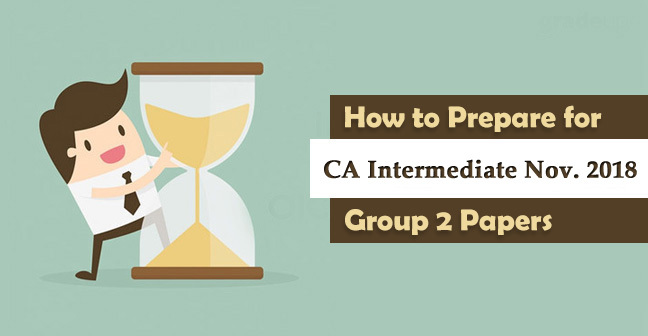 If you are preparing CPT self or even if you are preparing for it under the guidance of some mentor then also ICAI CPT study material is very important. 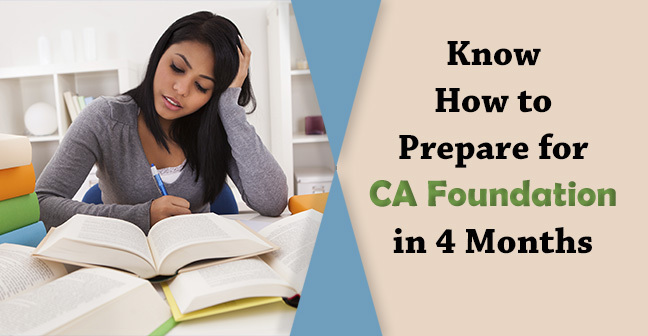 It gives you a proper understanding of the concept and also you will get to know what type of questions were asked by ICAI in the exam. 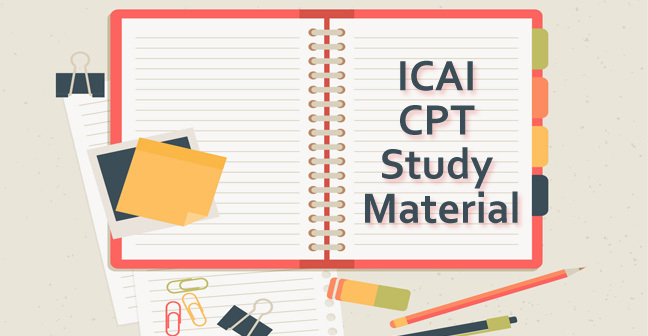 Hence on this page, we are sharing you the CA CPT study material in PDF which is really important to cover at least once.